We’re sure you can think of a million reasons why you should treat your mum this Mother’s Day – you’ve got the late night lifts, the home cooked meals and the latest on the neighbourhood gossip, to name but a few. That’s why she deserves a day off! Treat her to some delicious dishes packed full of dairy goodness – she deserves it! Got the whole family coming over? 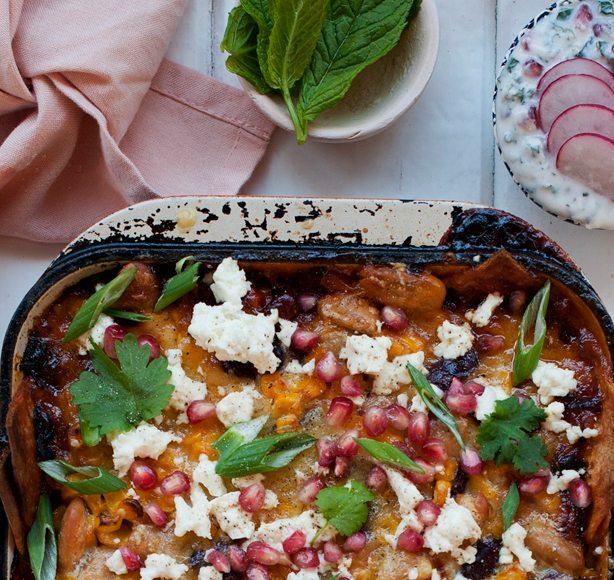 Whip up this lasagne filled with cheesy goodness and you’ll definitely be the favourite child! No doubt your mum would love a trip to Italy, but if your budget can’t stretch that far, make her the next best thing – pasta! 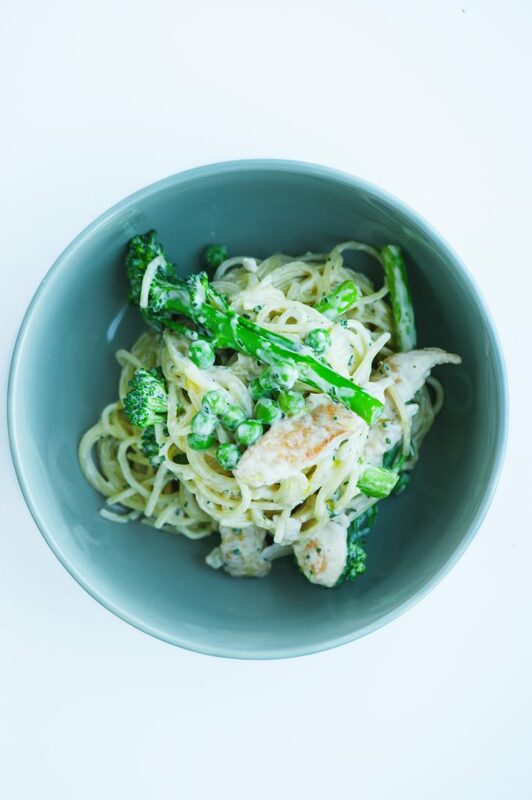 This dish will have her going all Italian mammy on you – be prepared for lots of praise. 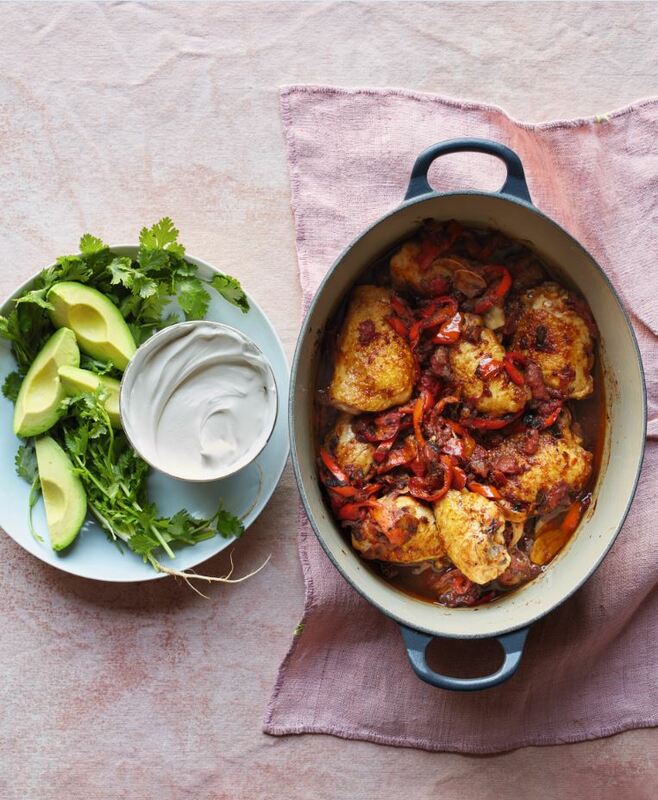 Something you’ll love about this dish is that it’s a one-pot wonder. Something your mum will love about it is its epic flavours! This also means you’ll also have more time to spoil her! If your Mother’s Day is packed to the rafters with mums, aunties and nans, we’ve got the perfect dish. 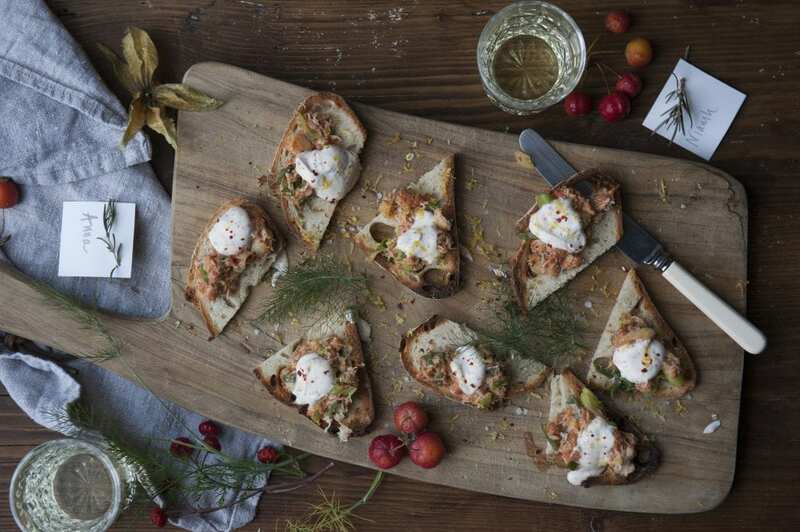 These fresh crab toasts with spiced yogurt will keep everyone happy. 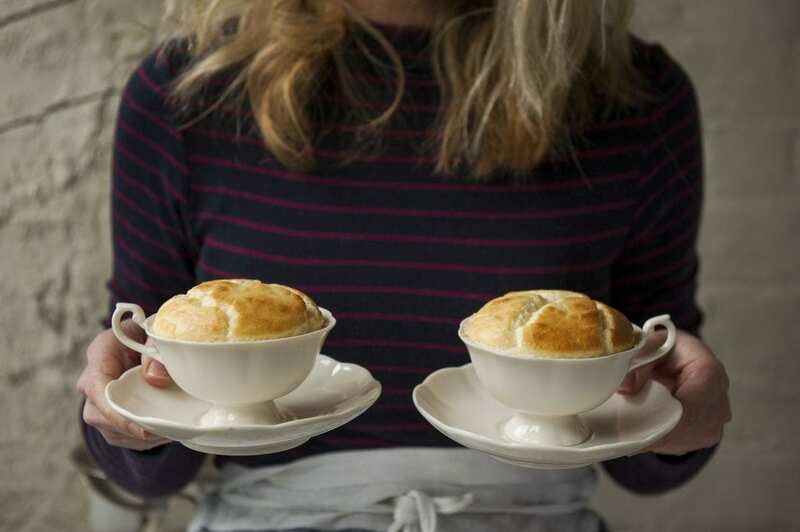 Your mum may think you’re getting notions, but believe us this cheese souffle, packed full of some of the best Irish cheeses around, will be worth all the priase. She’ll be chuffed you went to the effort! Maybe they won’t be exactly as your mum makes them but hey, you gotta start somewhere! 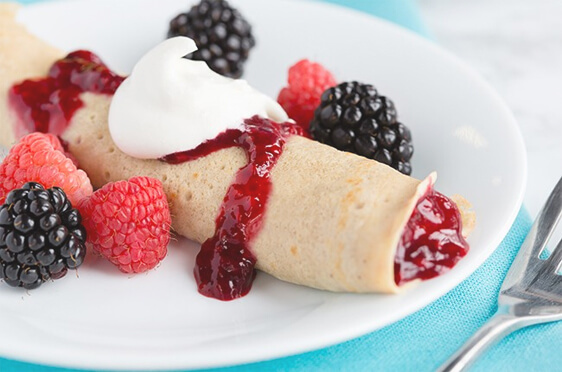 Delight her with some mixed berry crepes – a perfect recipe for a light Mother’s Day brunch. Now, if there’s one thing an Irish mammy loves, it’s tea. Add a bit of cake and time for a chat and you’ll have made her day. 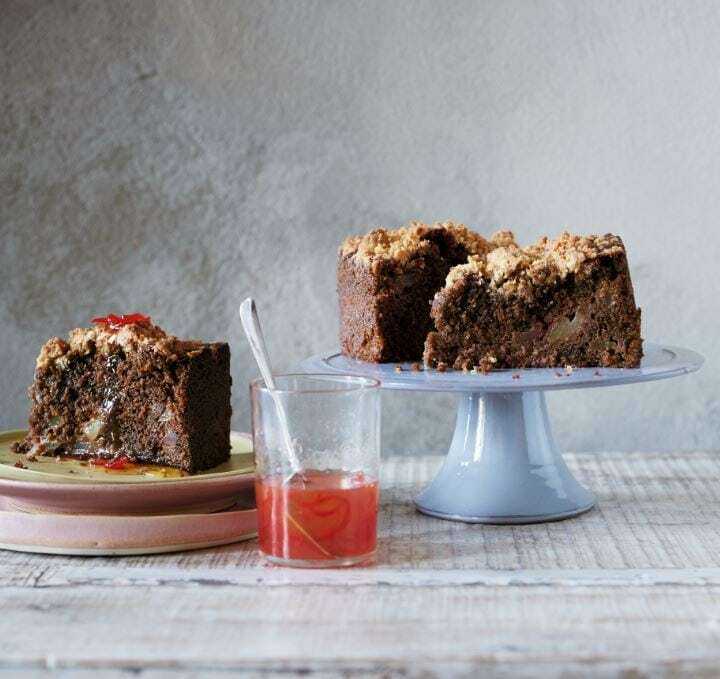 Take it to the next level with this Chocolate, Pear and Chilli cake and impress her with your baking skills too. 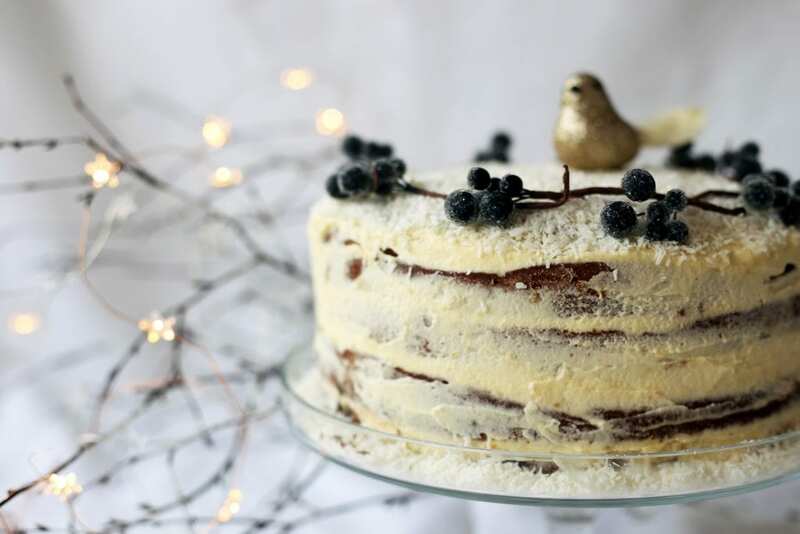 This cake is so good, you might even be allowed bring it to the good room. Just don’t go getting crumbs on the couch! Want to see more recipes like these? Of course you do! 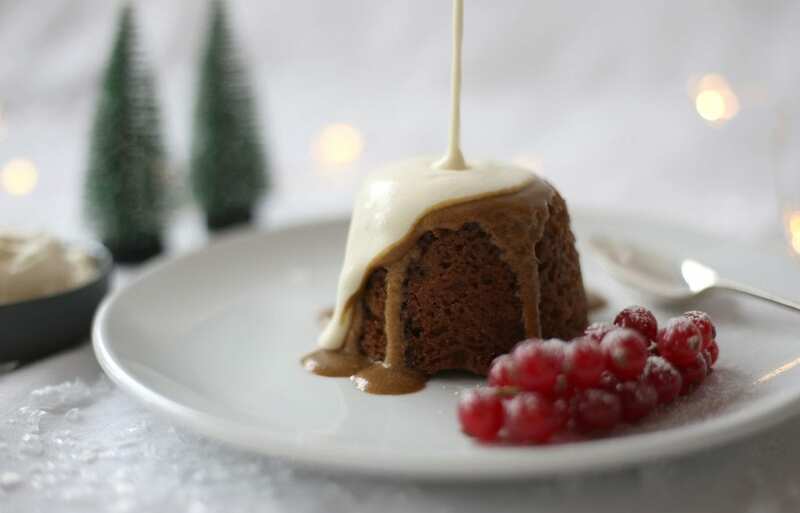 Head over to our Now You’re Cooking page for lots more inspiring ideas. Do you prefer to simply look at pictures? Follow us on Instagram! On Saturday afternoon Ireland will line out against Scotland for the next round of the Six Nations. The main thing to know is IF Joe Schmidt’s men are victorious over the Scots. Yogurt is one of the most versatile of foods when it comes to cooking – delicious on its own with fruit and honey, in smoothies, frozen as a dessert and as a cooler after a very hot curry.